When Do I Need To Order By For Same Day Delivery? To ensure all deliveries are produced and delivered on the same day we request all orders be processed before 1 pm that day. We require greater notice during busy seasons eg. Mothers Day, Valentines Day. (Delivery of pre-ordered pieces only (by arrangement & subject to conditions). We personally deliver within a Radius of 10 miles from our shop. If you are not sure then please call us and we can advise you over the phone. By placing an order, you declare that you are the person named on the credit card or have given permission to use it. If for any reason we believe an order is fraudulent, we may release your details to the appropriate authorities. All IP addresses are logged whilst all your details are kept strictly confidential. Please read our terms and conditions before proceeding with an online transaction. Due to the constant fluctuation of prices at the international flower markets, we reserve the right to alter our prices at any time. For Bouquet Orders, We require a minimum of two working days (Monday- Saturday) notice of cancellation. on receipt of this, we will credit your account fully, less a £5 administration fee. 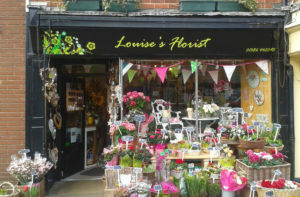 In the event of specific flowers having been ordered we regret that no refund can be made after the flowers have been either purchased at market or delivered by our suppliers. 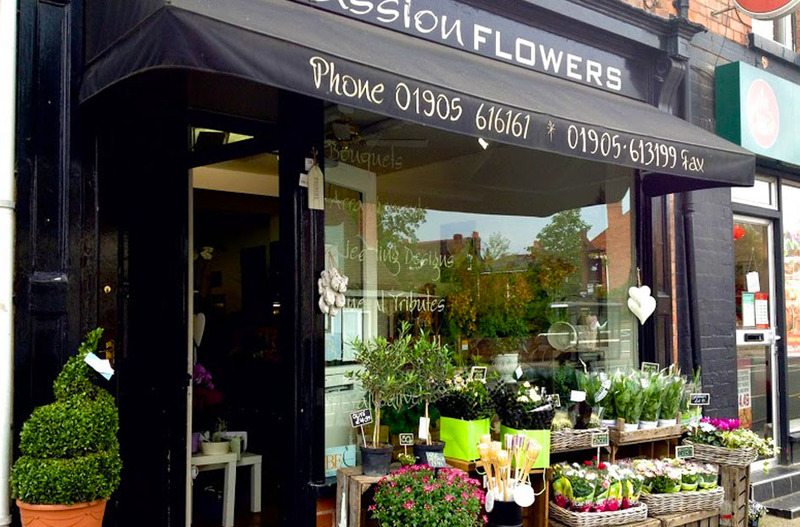 At Passion Flowers, we pride ourselves on the quality of our flowers and floral arrangements. Whilst we aim to match your order with the arrangements pictured on this site if the selected item is not in season or unavailable a suitable replacement of the same or greater value will be used by us. All prices are shown in English pounds (£’s) and exclude delivery but include VAT at the current rate. In the unlikely event that an order is not received, please contact us within 24 hours so that we can arrange another delivery. If you have given us the incorrect delivery address we may charge another fee to deliver again. If the recipient is not there when we try and deliver, unless you have advised otherwise, our delivery team will leave the flowers either with a neighbour (leaving a floral advice note at the delivery address), or in a perceived safe location. If this is not possible the flowers will be returned to the shop for collection. Sunday deliveries are available, subject to conditions, please ask for details. Deliveries are not made on Bank or Public Holidays unless arranged in advance. Internet orders placed during these times will not be processed or monies taken until return to trading following the holiday.